US scientists have developed a series of mini-satellites tasked with patrolling the Earth’s orbit. 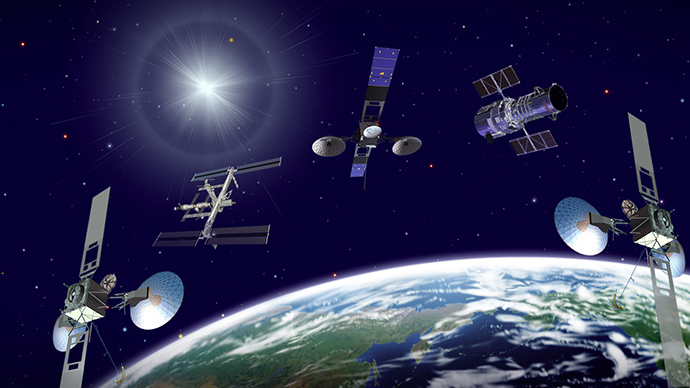 The so-called “space cops” are intended to help satellites avoid collisions with space junk. The Space-Based Telescopes for Actionable Refinement of Ephemeris (STARE) is the brainchild of researchers at the Lawrence Livermore National Laboratory (LLNL) in California. The program envisions deploying scores of tiny satellites to work in low-Earth orbit. 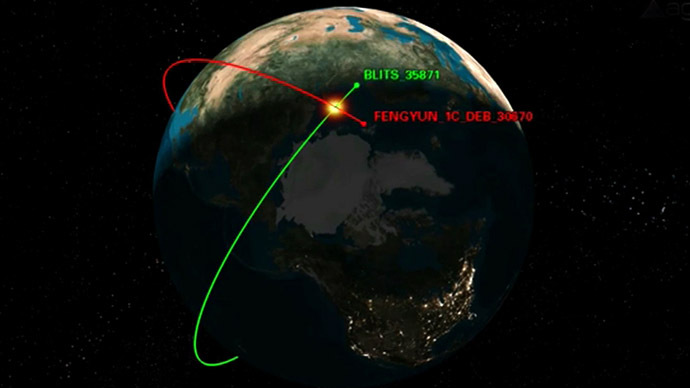 The satellites would then relay information about potential collisions between satellites and space debris to operators back on Earth, who would then correct their orbits from the ground. The scientists used a series of six images over a 60-hour period taken from a ground-based satellite to prove that a satellite’s orbit can be refined in low-Earth orbit. Using the ground-based satellite, the researchers refined the orbit of the NORAD 27006 satellite, based on the first four observations made within the initial 24 hours. The team managed to successfully predict NORAD’s trajectory to within less than 50 meters over 36 hours. The team believes their success with NORAD 27006 can be replicated with other satellites as well. “Eventually our satellite will be orbiting and making the same sort of observations to help prevent satellite-on-satellite and satellite-on-debris collisions in space," said Lance Simms, lead author of a paper appearing in an upcoming edition of the Journal of Small Satellites. The scientists say that with the current technology, it is only possible to determine the pace of a space object within a one-kilometer range. This lack of precession means ground operators are inundated with 10,000 false alarms for every close call or collision. Due to an excessively high frequency of false alarms, satellite operators rarely correct a satellite’s course, even when the threat turns out to be genuine. Cutting down this window from 1000 to 50 meters could be a godsend for operators navigating a space junk laden orbit. 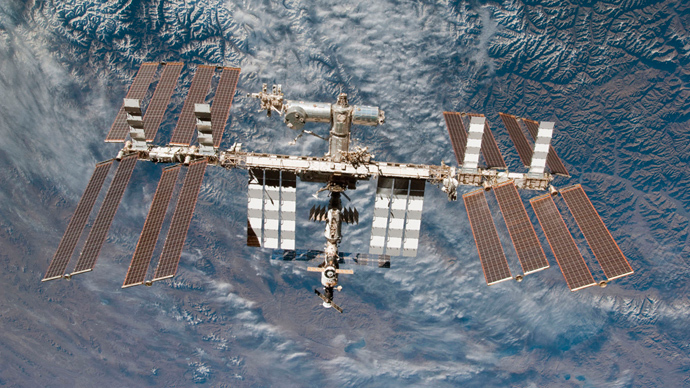 Millions of pieces of space debris currently inhabit the Earth’s upper atmosphere. The debris consists of space exploration leftovers including spanners, nuts, bolts, gloves, and shards of spacecraft. 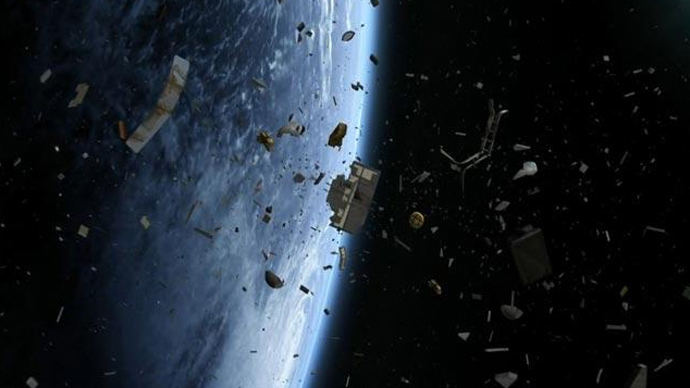 The majority of the 100 million pieces of space junk are orbiting some 700 to 1,000 kilometers above the planet’s surface and do not pose a direct threat to man-made satellites. The problem area is in low orbits where satellites are likely to be placed. 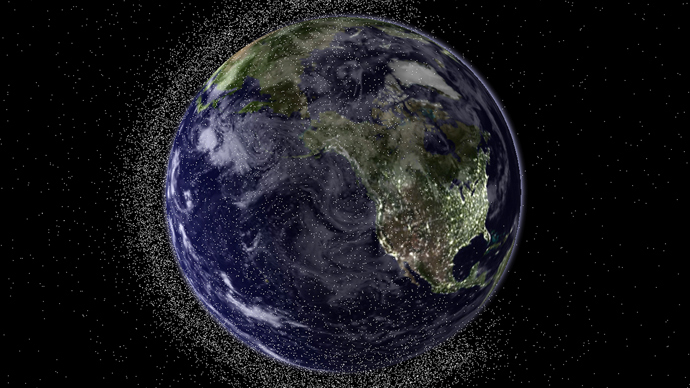 While most of the debris is too small to be hazardous, there are currently 21,000 pieces of wreckage no smaller than a grapefruit hurdling through lower orbit at up to five miles per second. 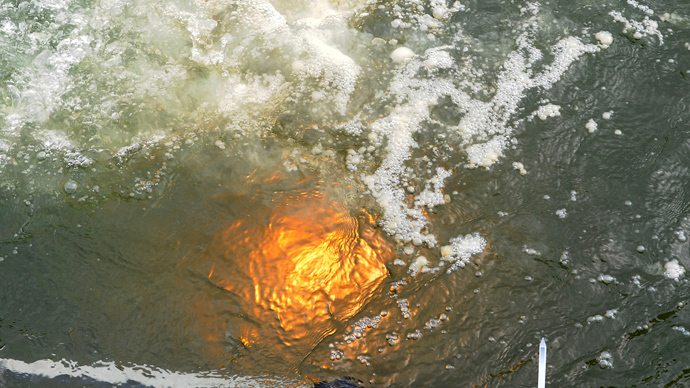 A collision with such an object could prove disastrous for satellites. Apart from the potential of collisions, experts also believe the debris could eventually interfere with global positioning systems, international phone connections, and television signals.